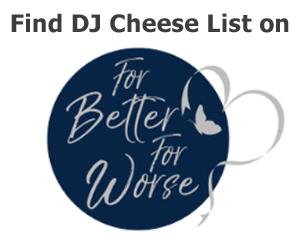 No doubt you have a lot of questions as booing the right Wedding DJ or Mobile DJ is vitaly important for a sucsessful event, below I have put together a list of the frequently asked questions I recive when people are looking to book a Wedding DJ and Mobile DJ. Please feel free to call or text me on 07711204011 is you have further questions or would like clarification on anything. My prices are bassed on several different factors including Day of the week (Sundays to Thursdays get a discount), Equipment I need to use (The bigger the event the more equipment I will need to bring), Start and Finish Time, Location (How far to I need to travel). Once I have this information I can provide a fixed price quotation. 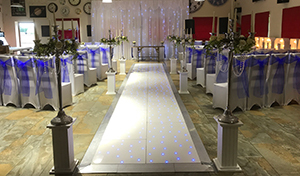 I am able to offer the following wedding services; DJ & Disco, Background music throughout the day in advance of the disco, MC Services, High end Sound system (PA), Wireless Microphones for Speeches, Room mood lighting, Disco and Dancefloor lighting. Once you have avenue and a date confirmed then that would be a great time for us to talk about your requirments and get the date secured. 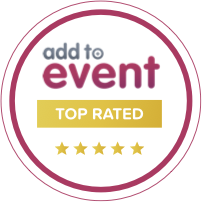 Most wedding bookings are made between 6 and 12 months in advance. 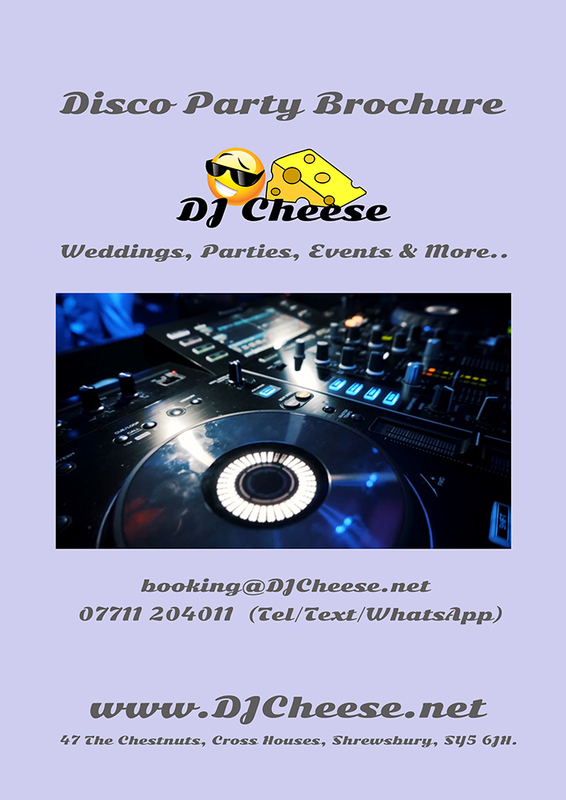 As a professional DJ I am able to offer most styles and genres of music but most weddings request 80s, 90s, 00s, Party and a bit of Indie. The important thing is reading the crowd, keeping the dance floor busy and above all ensuring the bride gets the disco she wants! Yes all the equipment I use is my own, regualy maintained and inspected to ensure everything is always in good working order. All my quotations have travel already accounted for so you won’t be getting an extra charge for travel. No, I only work on one wedding on any one day. This ensures you get 100% of my attention. My standard billing structure is per event, but should you wish to add additional time to a booking this is available at an hourly rate. Yes, I am able to offer aditional time prior to the disco to include background music during your Wedding Breakfast, During a Drinks Reception, Guest Arrival. I am also able to offer additional hours past the ones booked to extend the evening. Are you insured, my venue requires you to have Public Liability Insurance? Yes I am fully insured upto £5m for public liability, all clients recive a copy of the insurance certificate along with a full detailed booking confirmation. Will I get a written confirmation? Yes all clients recive a full detailed written booking confirmation in advance of the deposit payment being made, this ensures you know exacly what I am offering, when and where I will be doing it and how much the total cost will be. How much deposit do I need to pay to secure the booking? Once you have recived and checked our booking confirmation ensuring all details are correct I then request a small deposit to secure the date, this is usually under £100 but deos depend upon requirments. When will you need full payment? Full payment is required prior to the event and can be paid either by Credit or Debit Card, Electronicly bank to bank or cash. When do you setup your equipment? Given the option I prefer to setup my equipment well in advance of any of your guests arriving, this means if your event is say starting at 2pm I would like to be onsite around 11am, this gives me plenty of time for full setup and test, my average setup time is just over 1 hour. If I am only booked for the evening and its not possible to setup in advance of guests arriving for the daytime, then I will ensure I setup as quickly and as efficiently as possible to minimise disturbance.